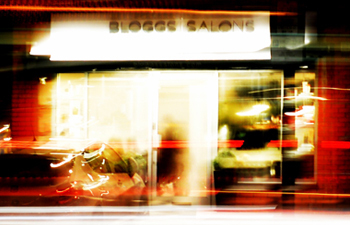 Bloggs Salons in Bristol are celebrating after being crowned Salon Of The Year 2 in the annual British Hairdressing Business Awards. The ceremony, which took place at the Park Plaza Westminster Bridge in London on Monday 11 September, was hosted by comedian Rob Beckett, alongside HJ’s executive director, Jayne Lewis-Orr. 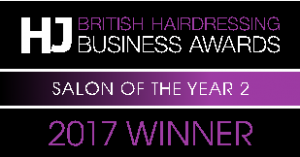 The awards, now in their 19th year, celebrate the leaders in an industry which contributes an estimated £7bn to the British economy and one which employs more than 300,000 people. 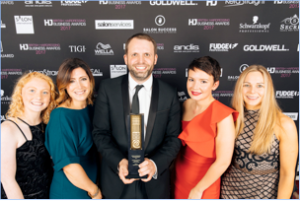 The Salon Of The Year 2 category recognises smaller salons who personify a forward-thinking business, with inspiring marketing, strong customer relations and an engaged and inspiring team in place.